The Bag Ladies Have Worked With America’s Leading Edge Companies. When I give my orders to the Bag Ladies I never have to worry. I know my orders will be delivered in a timely fashion and the quality has always been excellent. I have been working with The Bag Ladies for many years and have always received excellent customer service and a terrific looking bag. It is nice to deal with a company that is so knowledgeable about their products and always delivers on time, when promised. 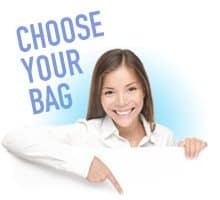 We have always been very happy with the high quality and personalized service that the Bag Ladies offer. We have been a customer for years and appreciate talking to a live person instead of voice mail. We have been a very satified customer for several years now. All of our customers just love our bags! They have even become a collectable. The Bag Ladies know the bag business inside and out. I always can rest assured knowing I will be receiving such a high quality product. I have been a customer ever since The Bag Ladies first opened in 1988. I wouldn’t even contemplate looking elsewhere . My bags are stocked at the Bag Ladies since I have a space problem at the store. They reorder for me automatically when my supply is low and I never have to remind them. Why would I go anywhere else? P.S. My bags are great! The Bag Ladies provide our stores with custom printed tissue paper. I have been continually delighted with their high quality, fast turn around and friendly service. I have been ordering from The Bag Ladies for almost a decade now. Their quality is amazing and our bags are always such a hit at all the various award shows we continually put on throughout the year. And what nice ladies they all are! 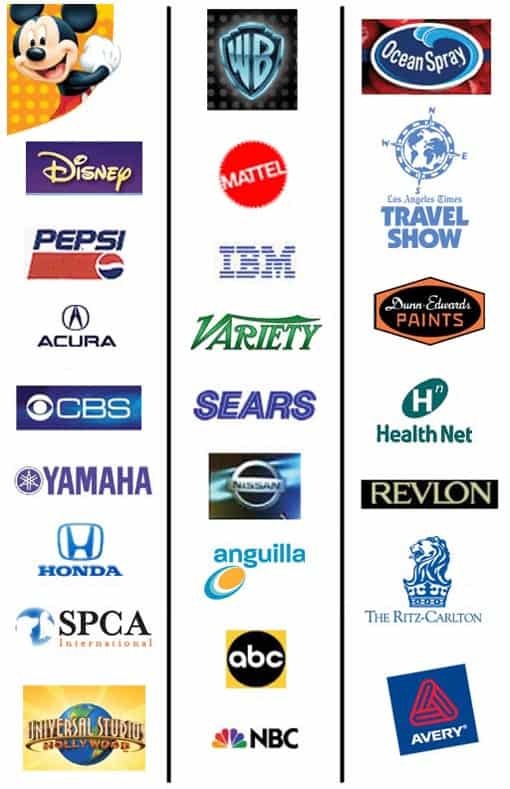 Some of the other clients that have entrusted us with their business: Warner Brothers, KNBC, Fox Broadcasting Company, Daily Variety, Walt Disney Company, Universal Studios, Nissan, Acura, Blue Shield, Sony Pictures, Simpson Race Products, L.A. Times, L.A. Daily News, Tarina Tarantino, Mattel, Margarita Mix/L.A. Studios, JPL Propulsion Labs, Port of Los Angeles, Calvin Klein, Ritz Carlton, New Wave Entertainment, and Bank of America to name a few.